Dispersive Networks will use mission-critical programmable networking to provide ultra-secure, real-time and high-performance data transport between Yuba and the Regional ISO. Dispersive Networks, a provider of programmable networking for mission-critical solutions, was selected by Yuba Water Agency (YWA), which owns and operates the fifth-tallest dam in the U.S., to connect its renewable energy assets to the Independent System Operator in California. 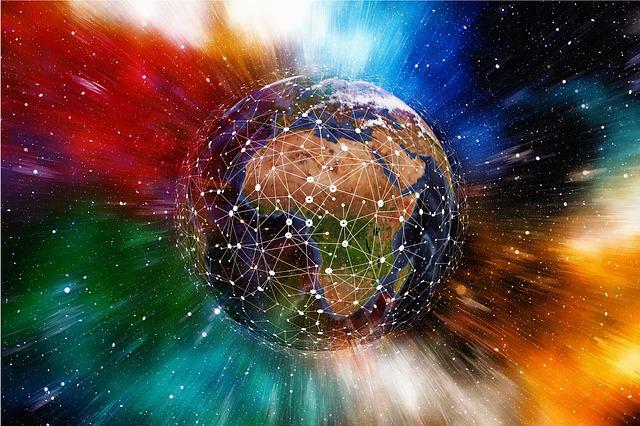 Dispersive will provide a fully managed SaaS connectivity solution based on its Dispersive™ Critical Infrastructure Software-Defined Network (CI-SDN). The deployment was implemented in partnership with Pacific Power Engineers. The solution will be used to securely transport SCADA data to the California grid. YWA benefits from ultra-secure data transport between its energy assets with the flexibility and cost-efficiency of SDN. Dispersive Network’s carrier-grade programmable networking splits session-layer IP traffic into independent encrypted streams that automatically change keys and paths. This mitigates the threat of network eavesdropping, data intercept and denial-of-service attacks.